We’ve all heard it – and then we realize, what IS for dinner? Here is the place to get AND share those delicious recipes! So please join in and share your recipes and menu ideas – All meal or food related, family-friendly posts are invited! Feel free to post linkys that are food related as well! Here are this week’s Features – be sure to visit them all and let them know what you think! Marilyn’s Treats posted the most visited link last week – Tip Friday: Freezing Cookie Dough. She offer’s some really great tips! Now, two of my personal favorites! Crumbles and Kale shared a bright and beautiful salad (that was quite delicious!) Green Smoked Salmon Salad w/ Lemon Chia Dressing. A wonderful flavor combination! A Sprinkle of This and a Sprinkle of That posted these tempting morsels, Triple Grilled Cheese Bites – dare you to try to eat just one bite!! Thank you to every one who shared an amazing idea or recipe. And thanks for spreading the word to help our party grow! Follow the links to find the recipes to all the features! And thank you to everyone who have shared at the party! And if you were featured, please grab the button below and share it on your sidebar! All featured posts also get pinned! And now on to the PARTY! …. Only food related posts! Recipes, food review, even linky parties -If it is about food, please share it! Please visit two or three other posts and comment on them. This is what helps us all grow! Note: By linking up you are giving the Lazy Gastronome to use your posts as future features on the blog. And thank you! This entry was posted in Blog Hops and tagged blog hop, link up, linky party. Bookmark the permalink. I hope you are having a wonderful day. Thank you for hosting. Thanks – and you too! Thanks Janet – you also! Thanks for hosting this fun hop! Thanks – there are some great food bloggers out there – and I’m happy so many share here! Thank you so much for the feature! I am honored. I appreciate you hosting this party and always find some great links. Have a great week! Thanks Marilyn – I appreciate you joining us each week! Thanks for hosting the party and for inviting me to join in. Thanks for inviting me to party with you at the What’s For Dinner Link Party! 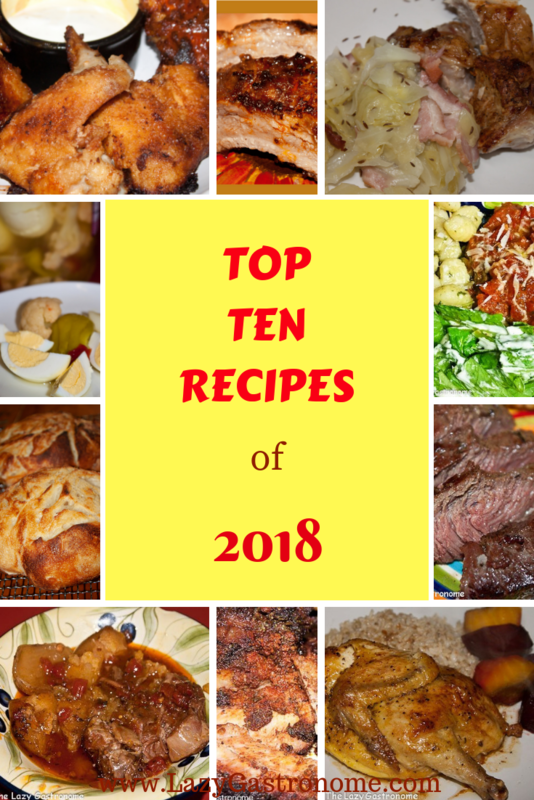 There are so many yummy recipes here! I’m getting hungry just being here! Thanks for hosting! Thanks! Glad you joined the party again! Thanks for the invite & for hosting! Have a blessed week! Thanks so much for inviting me to your link party. I will add it to my list to check each Sunday. Have a great week! Thank you for the party, Helen. I hope you have a lovely week. You do the same! Thanks for joining the party! Thank you for the party. Have a great week. Thank you so much for the invitation – I’m DROOLING over the Grilled Cheese Bites… now hopping around to see so many more delicious options. Dare you to eat just one! LOL – Thanks for joining us! Wow, all of those features look fantastic – the grilled cheese bites look especially hard to resist! Thanks for inviting me to take part this week!